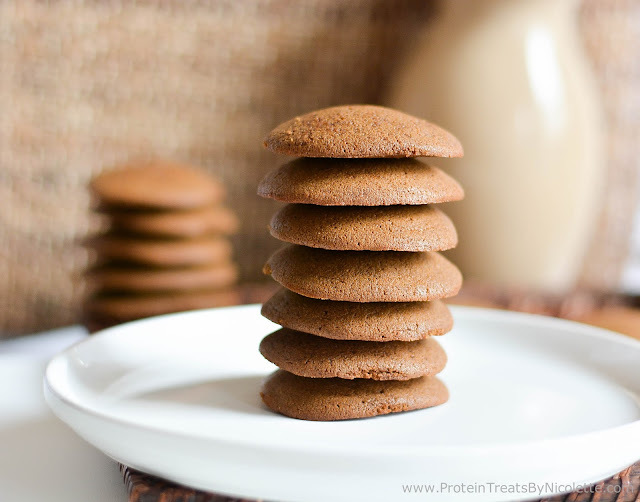 Protein Treats By Nicolette : BuzzFeed Feature! 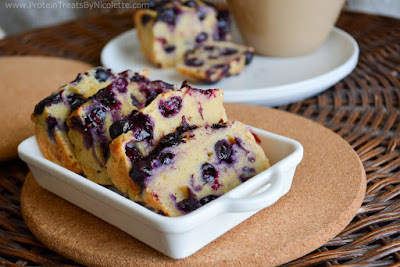 My recipe, Blueberry Cheesecake Protein Bread, is the third one down from the top. It would be so much to me if you share this with friends and family. A big thanks to BuzzFeed for choosing one of my recipes to feature!